Helps you easily create multiple AUTOEXEC and CONFIG files. 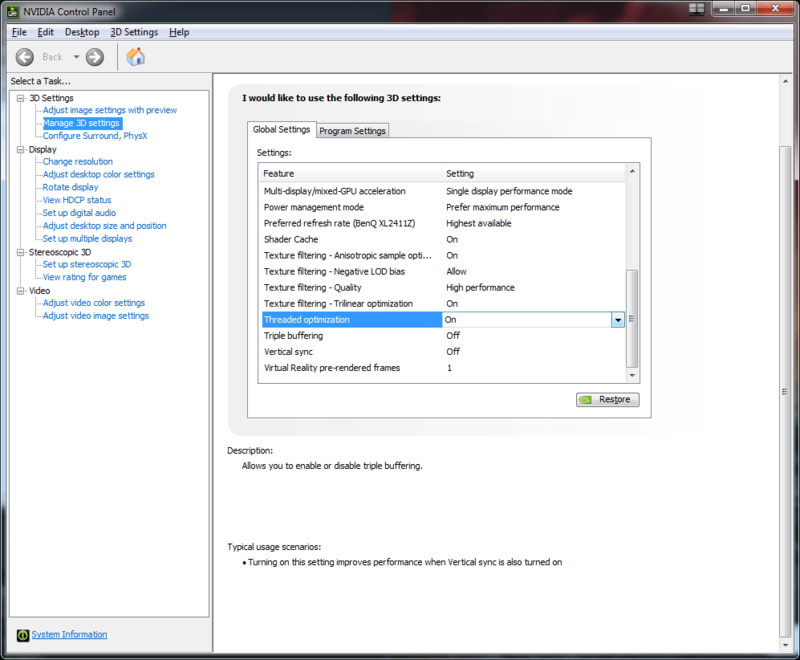 RECONFIG is a simple utility to aid in quick reconfiguration of your PC. CONFIG.WIN and AUTOEXEC.WIN for Windows, etc., etc. So I progressed to a batch file. But all those IF EXISTs grew tiresome too. remember?) "/C COMMAND" or whatever it was. in size (that's QuickBasic for you! ), which kinda bugged me. Enter PDQ, Crescent Software's great replacement library for QuickBasic. seconds to run on the slowest of machines, and reboots when it's done.
. cold boots the computer. OK, *three* simple things. Sigh. This is harder than writing the program. Try to fool it with a non-existent extension, and it'll spit in your face. It's hard-coded to copy to and from C:\, 'cause that's where I boot from. or something) is probably non-existent. But I've been wrong before. If I am, contact me on CI$. 'So you want fast, tight code? PRINT "Get Crescent Software's PDQ and get near-assembler speed and size"
PRINT " without giving up BASIC's easy programming power." 'PDQ is available from: Crescent Software, Inc.
'but they put their faces in the PDQ documentation, and they look OK.
'In any case, the software sure works great. Makes TSRs too. Released to the public domain... Free Trade at its finest.